Nevada is the prime warehousing distribution location for major brands like Amazon, Walmart and Levi’s. This is due primarily to the the zero inventory tax, developed transportation infrastructure and excellent geographical location. The cities of Las Vegas, Reno, Sparks, Carson City and other surrounding towns are less than one day’s drive on interstate highways to the millions of consumers in the western, central and southern part of US. Nevada also serves internationally with its world class airport and freight infrastructure in Las Vegas. 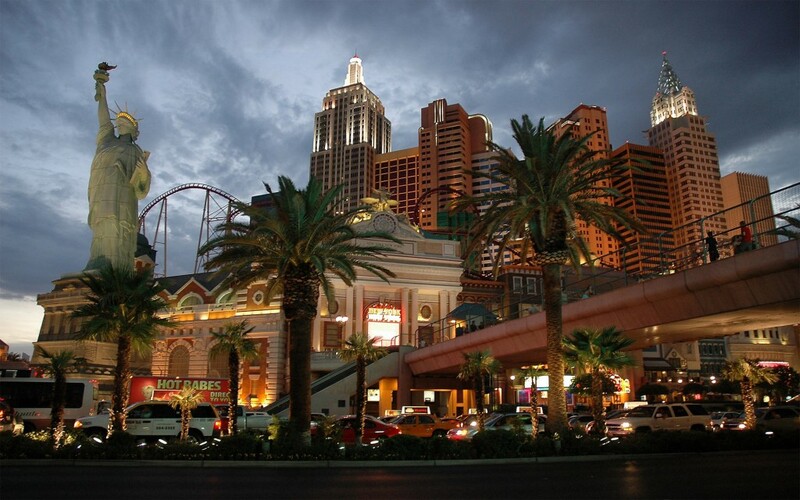 Nevada is ranked third in the Tax Foundation’s 2012 Business Tax Climate index. Comparatively, California is ranked 48th and Idaho 21st. Unlike nearly all other states in the US, Nevada has no Corporate or Personal income tax. Additionally, the state also does not have any Franchise Tax or Unitary Tax, which means businesses do not pay for the privileges of doing business in Nevada or for being in Nevada and operating elsewhere.